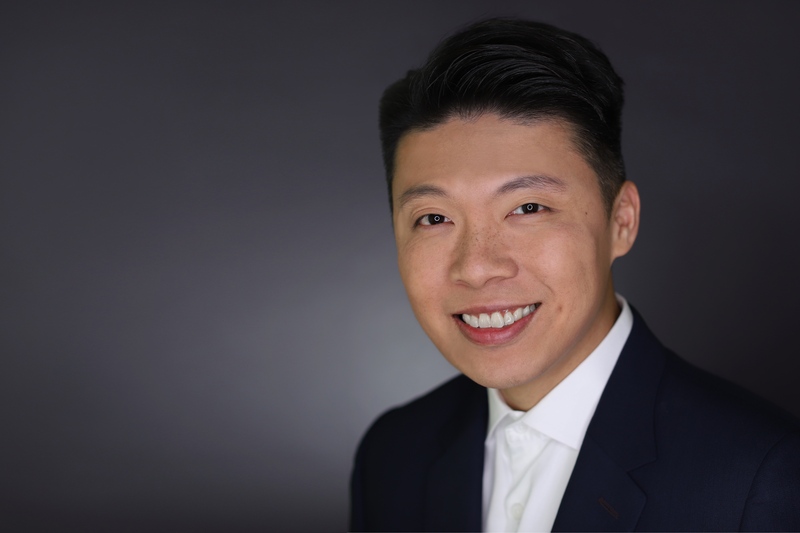 Graduated from the Opera Course at the Royal Academy of Music in London and the HKAPA, opera singer, choral conductor & composer, Alex Tam has taken leading roles in operas, concerts, and other productions worldwide and has performed over 30 operatic roles. He performed his first leading role at the age of 19 as Rinuccio (Gianni Schicchi), followed by Almaviva (The Barber of Seville), Ferrando (Così fan tutte), Nemorino (L’Elisir d’Amore), Tonio (La Fille du règiment), Pong (Turandot), Tybalt (Romeo et Juliette), Jenik (The Bartered Bride), Goro (Madama Butterfly), Monostatos (The Magic Flute), Remendado (Carmen) and many others. He has led the Hong Kong Children’s Choir as a chorus master in collaboration with the Hong Kong Philharmonic Orchestra to perform ‘Symphony with Christmas Angels’ in 2011 and ‘Sinfonia Antarctica’ by Vaughan Williams in 2013. In 2014, Tam was appointed Chorus Master of a Guinness World Record-breaking event, “ODE TO JOY – Concert of Ten Thousand”, co-presented by RTHK, HKFYG, and Opera Hong Kong. Tam studied guitar and piano while following his vocal studies. He frequently appears as a jazz guitarist with his own band. He was invited to play the guitar by the Hong Kong Philharmonic Orchestra and the Hong Kong Sinfonietta. In 2001, he performed with the Italian tenor Luciano Pavarotti in Hong Kong. Tam is also active in the pop musical field, composing and arranging for numerous artists and television. His works include orchestral and concert arrangements for Andy Lau, Joey Yung, Hacken Lee, Justin Lo, Sally Yeh, Jeff Cheung and Chris Wong, to name a few. Tam is a member of Composers and Authors Society of Hong Kong. Tam is currently conducting the Opera Hong Kong Chorus, HKAPA Choir, and the Hong Kong Children’s Choir. He is also a voice teacher at the HKAPA and Hong Kong Baptist University.